Hirose Electric is a top-tier global connector manufacturer offering a broad range of interconnect devices including RF, coaxial, board-to-board, wire-to-board, circular, micro USB, FPC/FFC, and industrial power connectors. Our card connector series includes solutions for microSD™, SD, and Compact PCI. Hirose Electric supports advanced technologies in the consumer electronics, medical, industrial and automotive markets. Our global manufacturing operations provide optimal supply chain services. 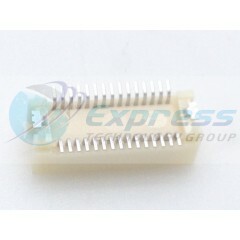 Hirose products are well-known for their exceptional quality and reliability. 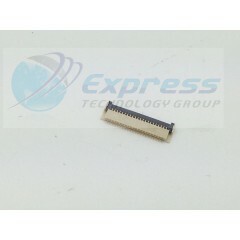 Hirose Board to Board & Mezzanine Connectors.. . . .
Hirose-FFC & FPC Connectors 0.3MM 45 POS.. . . .